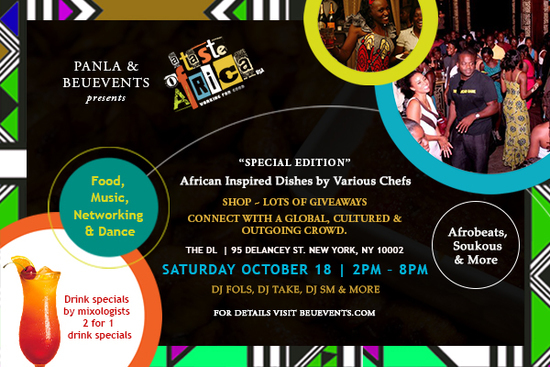 Attend Sandra your host @ PANLA A TASTE OF AFRICA EVENT SERIES @ THE DL , 2:00 PM - 8:00 PM on Sat, Oct 18 2014 @ The DL , New York,, NY Hello friends please join Panla for a special edition of the Panla A Taste of Africa Event Series at the beautiful roof top at the DL on Saturday October 18. 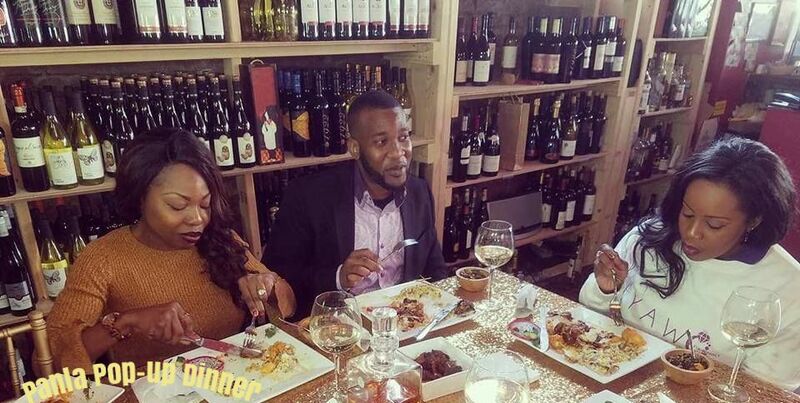 Join me on the dance floor - Music (Afrobeats, Soukous and more) by *DJ FOLS* and *DJ TAKE* and more - please come ready to dance mix and mingle African inspired dishes and fusion dishes. 2 for 1 drink specials. 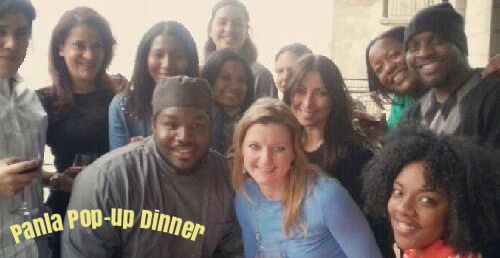 We will be featuring food from some of the best African restaurants in NYC - (as seen on Forbes.com please see below) and chefs - Madiba, Farafina Cafe and Lounge, Le Souk, Queen of Sheba and more. 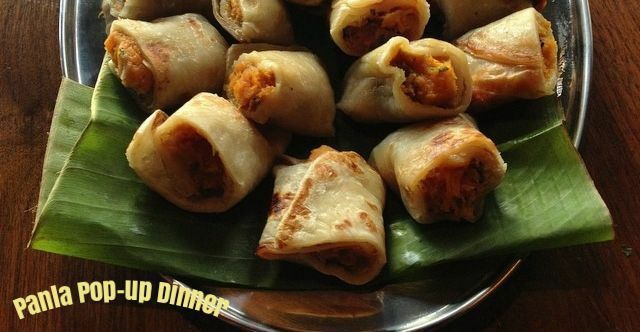 Please see Forbes.com article for top ten African restaurants in NYC - please come hungry. Hello friends please join Panla for a special edition of the Panla A Taste of Africa Event Series at the beautiful roof top at the DL on Saturday October 18. 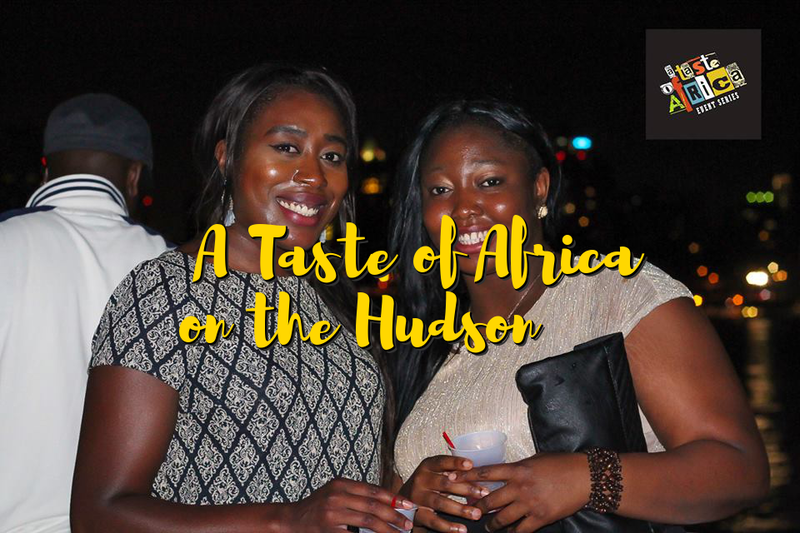 We will be featuring food from some of the best African restaurants in NYC - (as seen on Forbes.com please see below) and chefs - Madiba, Farafina Cafe and Lounge, Le Souk, Queen of Sheba and more. 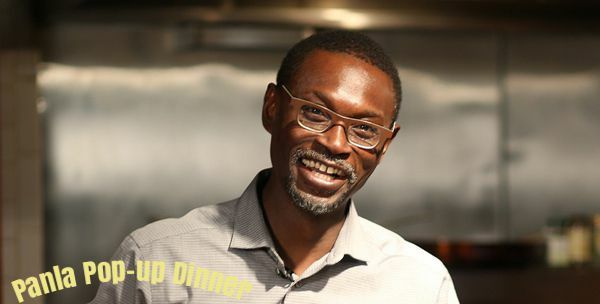 Please see Forbes.com article for top ten African restaurants in NYC - please come hungry.